Instagram Your Way to Insta-Success! Instagram is not 'just' a photo sharing platform. 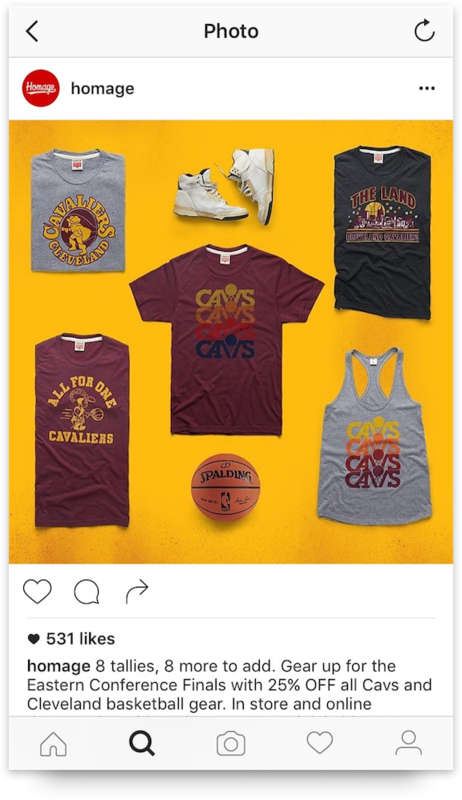 In fact, merchandisers and retailers can target specific audiences on Instagram to increase awareness and sales. 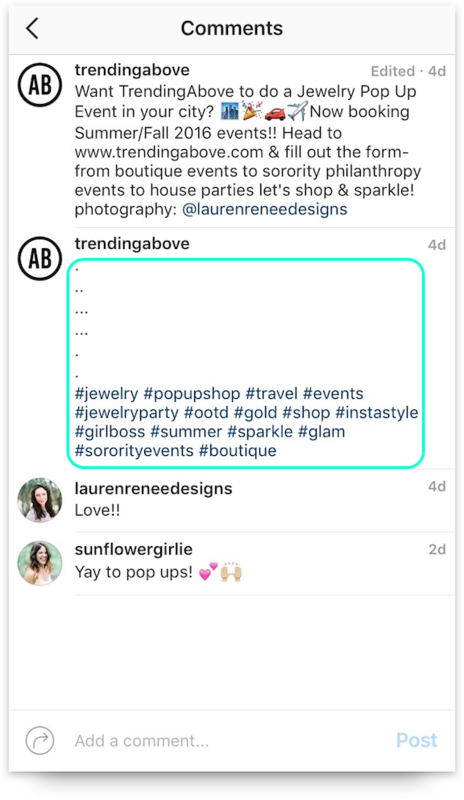 Many brands and retailers are already using Instagram, and it's time you do too. The single most important thing is quality pictures. After all, a picture does speak a thousand words! Your customers want to see the product 'as is'. Proper lighting, setting, and artistic twists make a big difference in how your merchandise is perceived. Invest in a good quality camera and photographer. Use editing tools when needed to highlight the pictures, but be careful not to edit out their originality. 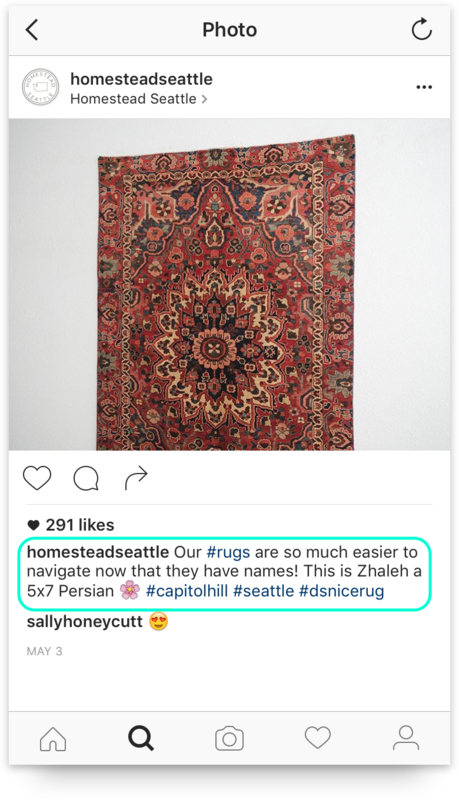 Appropriate hashtags are key to Instagram success. Hashtags are like search engine keywords, but specific to your target audience. There is no limit to the number of hashtags you can use, but you still have to keep them relevant. Hashtags need to be carefully analyzed and selected too. You can easily search the hashtags relevant to your business to identify the popular ones being used. 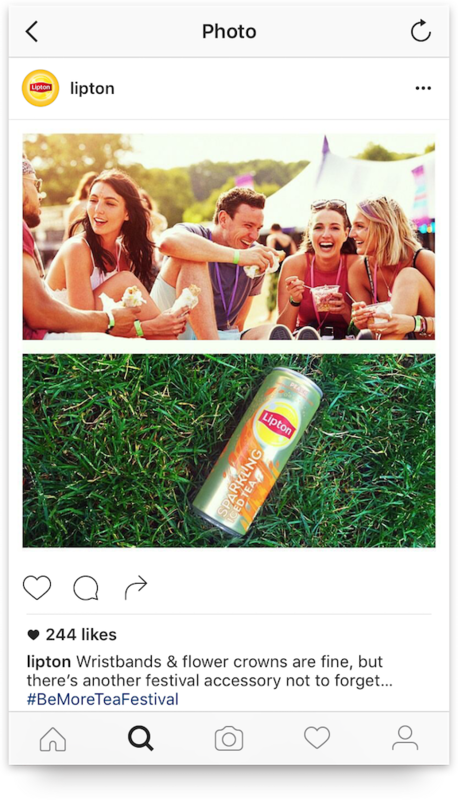 Go ahead and bury your hashtags in the comments. Check out how TrendingAbove comments on their own post to avoid overcrowding the description section. Provide an informative, but concise description. 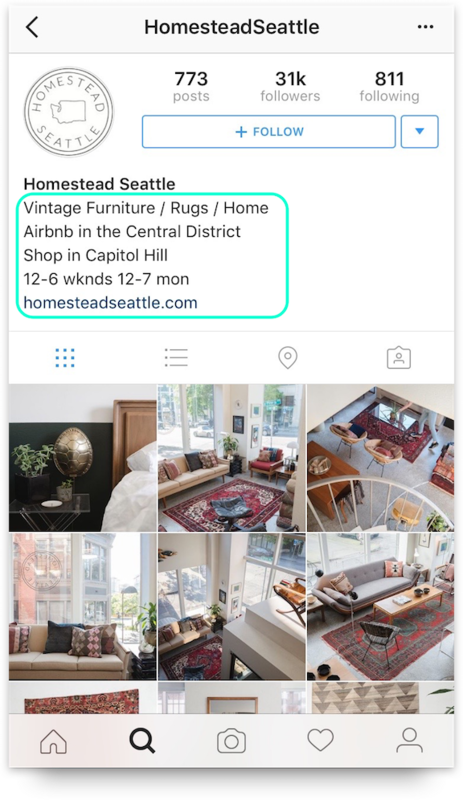 Each post description needs to be relevant to your image (remember: bury your hashtags). Don't always expect your customers to ask for information so include helpful details such as price, quality, size, material, etc. Be sure to add your website link at the bottom to direct potential customers. Be proactive. Connect with your customers and engage them. Reply and respond to queries promptly and never leave a customer hanging. Always step in and be present to build connections with your customers. For more specific customer queries, you can always message them personally. Gifts, discounts, and giveaways are a great way to add to the excitement. Reward loyal customers for bringing on more people. Be creative in ways you can add to the customer's delight. Ask them to tag and spread the word for better incentives. Instagram thrives on consistency. Continually post product images for your customers to remain top-of-mind. This does not mean spamming your followers with irrelevant posts and sub-par content throughout the day. 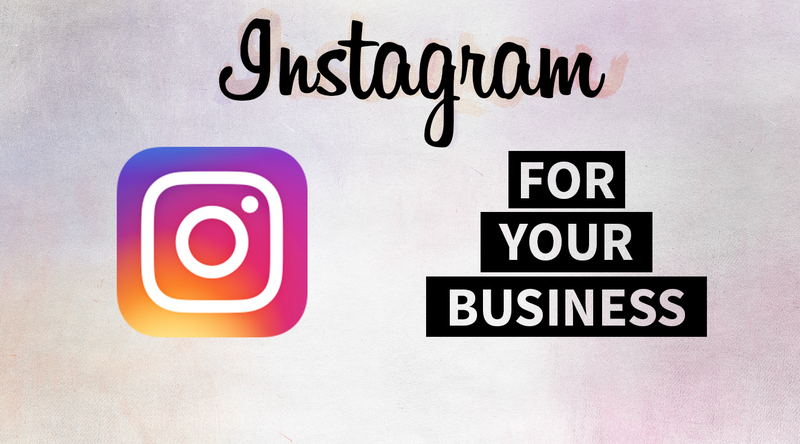 Find other successful companies on Instagram and identify how frequently they post. This information will help you create a regular posting schedule that fits your specific business. Identify a signature look and feel for your Instagram updates. You want to post on a regular basis and be consistent in the way you post. Stick to a specific layout or template so you are more easily identified by your customers. 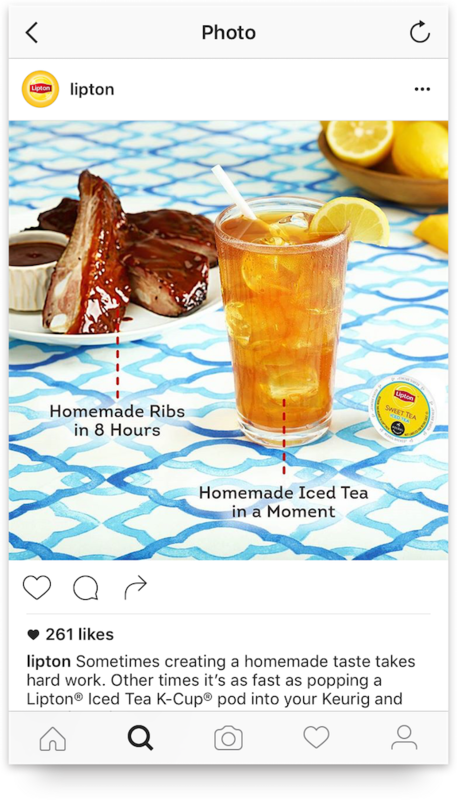 Lipton Ice Tea does a great job at creating a consistent look through a summer theme of bright colors. Instagram collaborations are another must! For example, if you have a line of fashion accessories you can collaborate with popular Instagram influencers to promote your products and page. These influencers exist in all fields and have a large number of followers who keep tabs on their recommendations and suggestions. 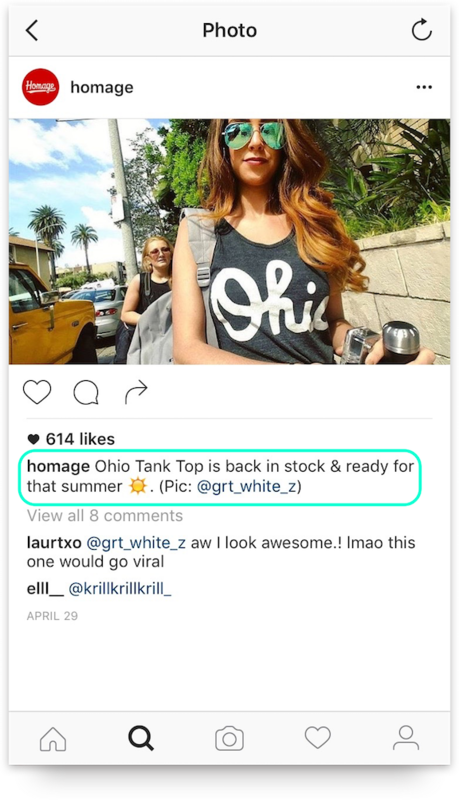 Interact with customers by re-posting Instagram images of them using your product. Tapping into your customers saves you time because the content is already created for you. Also, customers will be more likely to interact with you if they see other people like them already engaging in a similar way. Use the power of videos. Followers are interested in seeing 'behind the scenes' work. You can use videos to show things like your store, team, and events. This adds a more personalized dimension and helps highlight your creativity. Videos are also much more effective than photos at grabbing someone's attention. Instagram is not just about 'picture perfect' posts. It's about creating valuable and enjoyable content on a consistent basis. 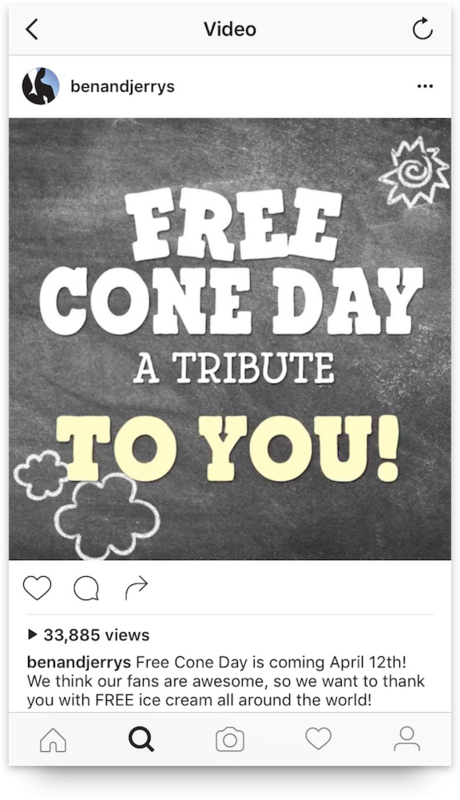 A dedication to Instagram will organically draw attention to your brand and help you increase customer conversions. 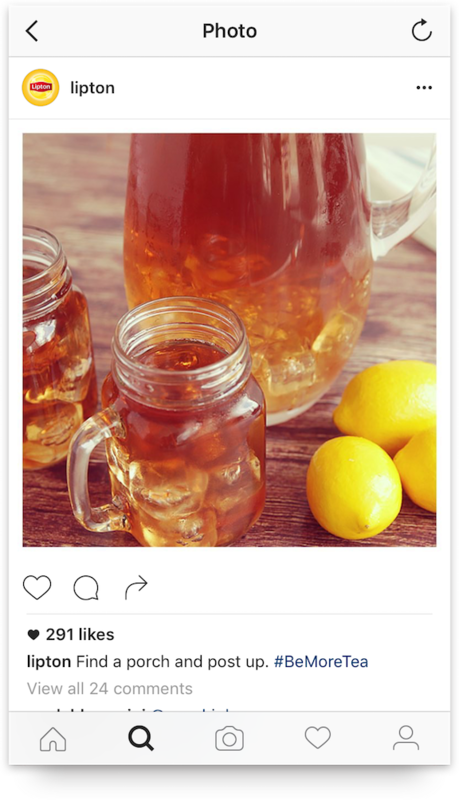 With Instagram, you have an opportunity to show customers a unique side of your business. Instagram success awaits if you put these tips to work so have fun and GRAM on.